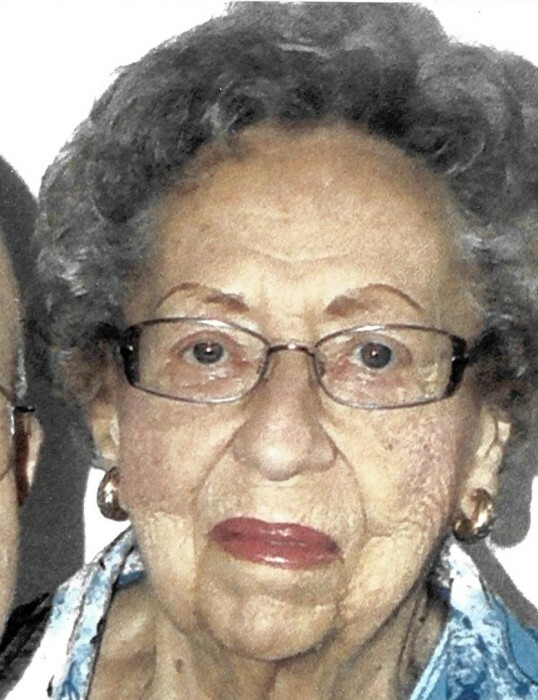 Charlotte Audrey Schaefer, 90, of Fort Wayne, passed away at 1:00 a.m., on Tuesday, February 12, 2019, at her home. Born in Fort Wayne, on March 19, 1928, to the late, Fredrick and Georgia (Gross) Blessing. She spent her formative years in rural Fort Wayne and graduated from Arcola High School. Charlotte was married to Norman Schaefer at St. John's Lutheran Church, Lake TWP, on February 15, 1947. The couple has spent their entire marriage in Allen County. She was mostly a homemaker but did work for L.S. Ayres for four years. She was involved in the Industrious Dozen Home Economics Club and was a leader for the 4-Square 4-H Club. Charlotte loved her family more than anything, especially her grandchildren. She also enjoyed shopping for antiques. Charlotte is survived by her husband of 71 years, Norman Schaefer; three daughters, Suzanne (Dennis) Sutton, Connie Pearce and Jolene (Hal) Rogers; a son, Scott (Stephine) Schaefer; a brother, Milan Blessing; 17 grandchildren, 27 great-grandchildren and 16 great-great-grandchildren. She is preceded in death by her parents and a sister, Sue Graft; a brother, Kenneth Blessing. Services will take place at Sheets & Childs Funeral Home on Friday, February 15, 2019, at 11:00 a.m., calling one hour prior to the service. Family will also receive friends on Thursday from 2:00 p.m., until 8:00 p.m. In lieu of flowers, please direct memorials to Heartland Hospice.